With its fairytale-esque landscape, broad collection of world-class wineries, and wide variety of fun and romantic activities, Napa Valley, CA, has earned its way into the hearts of wine lovers and travelers from all over the globe. You could spend weeks on end exploring our beautiful region and still not experience everything that it has to offer! 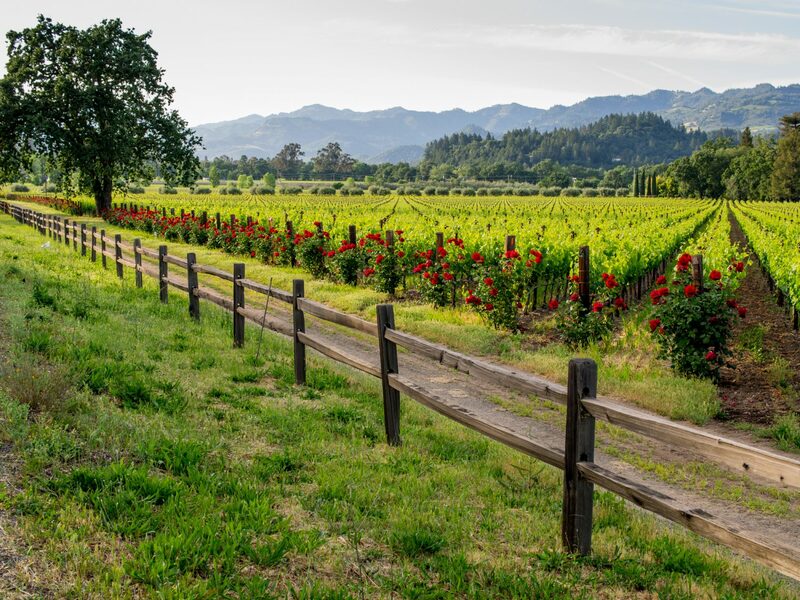 Whether you’re in search of your next romantic escape for two or an unbelievable destination to add to your travel bucket list, Napa Valley is definitely not one to skip. Just to get you inspired for your next visit, here are some of our best ideas for Napa Valley vacations that you’ll want to relive again and again. While you’re here, you will also benefit from downloading your FREE copy of our Napa Valley Vacation Guide. It’s the ultimate tool for planning a visit to our area and includes great recommendations for local activities, attractions, wineries, and more. 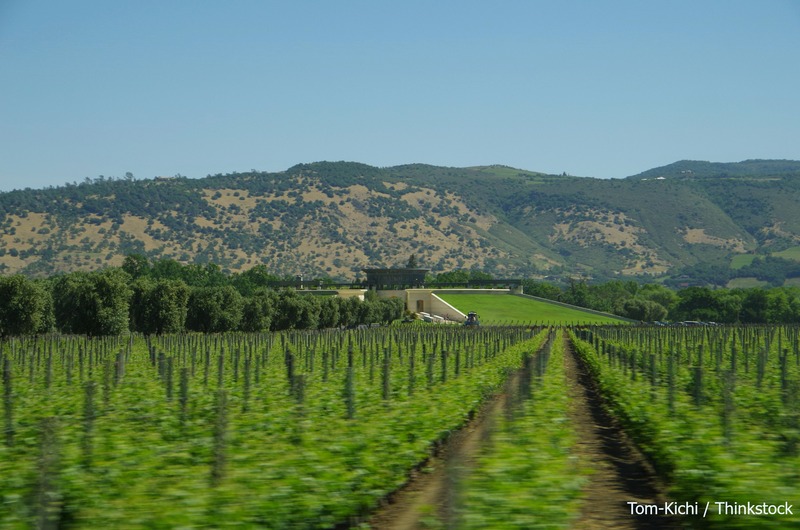 Get Your Free Guide to Napa Valley Right Now! A visit to Napa Valley is hardly complete without a visit to at least one local winery! Luckily for you, there are more than 400 to choose from! Our knowledgeable staff is always available to help you find wineries that meet your unique tastes and desires, but here are just a few suggestions to help you get started. Jarvis Estate: A visit to this family-owned and completely underground winery is a must. In addition to tasting carefully curated wines, visitors can also enjoy tours of the 45,000-square foot winery. Shadybrook Winery: This exquisite estate offers everything you could want in a winery experience. Since wine tours and tastings are by appointment only, you can look forward to a much more personalized wine tasting experience. Del Dotto Vineyard: Located within historic caves, Del Dotto boasts an ideal setting for storing and aging wine and an even more unique place to try it for yourself. Don’t forget to also take a look at these Napa Valley Wine Tours for an unforgettable and pre-organized adventure! 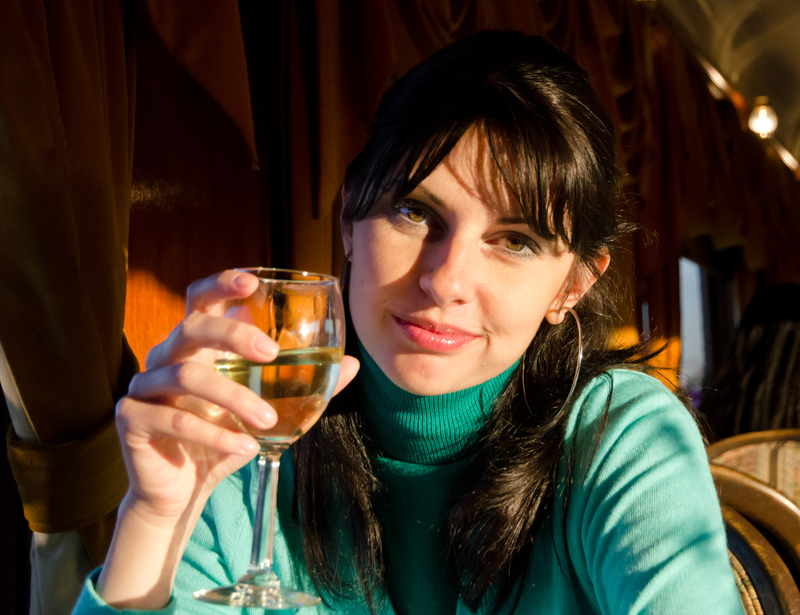 The Napa Valley Wine Train is arguably the most popular tour in our region and offers several rides to choose from. 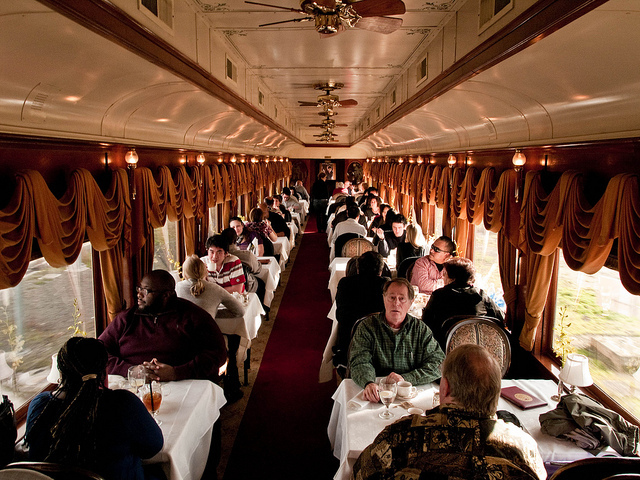 During your journey, you’ll be able to enjoy local scenery from the window of a vintage rail car, feast on a delicious multiple-course meal, and of course, taste wines sourced from local wineries and vineyards. If you’d like to add a ride on the Napa Valley Wine Train to your itinerary, be sure to check out our “All Aboard” Vacation Package or an irresistible deal. Downtown Napa is one of the best places in the valley to enjoy wine tastings, shopping, and dining. Many of our guests love to come here and spend a relaxing evening with their loved ones, and we’re sure you will, as well! Once the sun has set, taking advantage of the area’s thriving nightlife is certainly in order! Catch a fantastic show at the Uptown Theatre or treat yourselves to a low-key night out at the Henry’s Cocktail Lounge. The options are nearly limitless! When you’re planning a wine country retreat, Churchill Manor, a Napa Valley bed and breakfast, is a fantastic place to stay. As one of Napa’s original mansions, Churchill Manor offers luxurious accommodations, gourmet breakfasts and the convenience of being able to walk to all of Downtown Napa’s attractions. It’s the ideal combination of food, wine, history, and scenery for an experience that you shouldn’t miss. 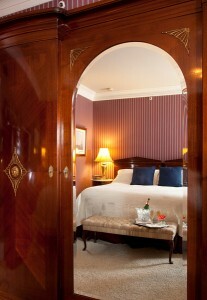 If you’re planning a romantic escape to Napa Valley, may we recommend our Tulocay Room? Located on the second floor of our historic mansion, this spacious and inviting abode boasts a variety of unique features and amenities including a comfortable king-sized bed, an antique two-person soaking tub located right beside a wood-burning fireplace, and more. Check our availability today or take a look at our tempting packages and specials to find out how you can enjoy more out of your Napa Valley vacation.